There is no need to bring your car when you visit us in Cowes on the Isle of Wight – in fact we highly recommend that you don’t bother at all, as its faster and greener to leave it at home. Once in Cowes you have lots of choices for travelling around – the bus network is amazing and we have a stop right outside our door (book a bus pass when you book your room with us) which takes you to Newport and beyond. If pedal power is your thing then you can hire a bike from Two Elements for the day or more – we have a flat trail from Cowes all the way to Sandown on the south coast of the Island (about 30 miles total if you go all the way but there are a couple of great stops on the way) or why not try riding round the whole Island, 66 miles of undulating countryside and some spectacular views. We do have a 2 night minimum stay requirement and are booking up fast so please do book online or call us on 01983 293599. 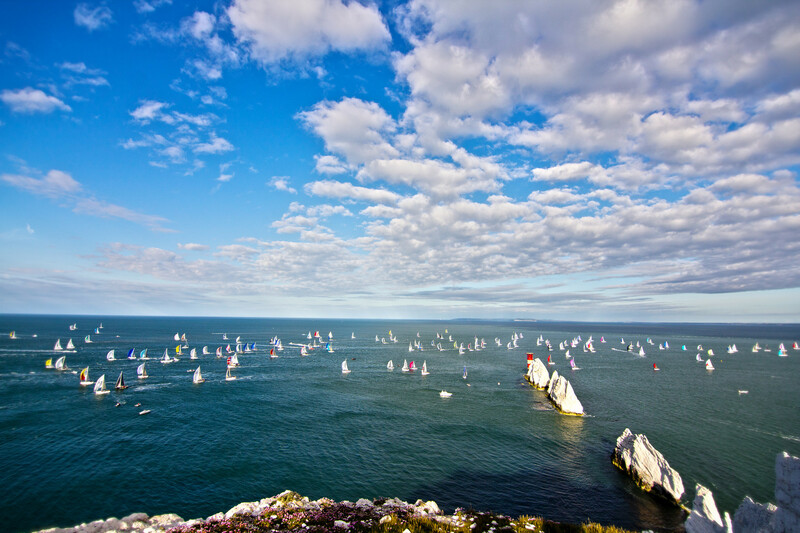 Alternatively we will be taking bed and breakfast bookings for Lendy Cowes Week 2019 from the the end of April if the whole house is not booked. We are only an 8 min walk from UKSA and a 4 min walk to Red Ensign Training. We provide peaceful luxury in comfy ensuite rooms with free fast wifi, parking and a great breakfast each morning. Most rooms have a desk for studying into the evening if you need or you are welcome to work in our dining rooms so you can spread out and get ready to pass your course. 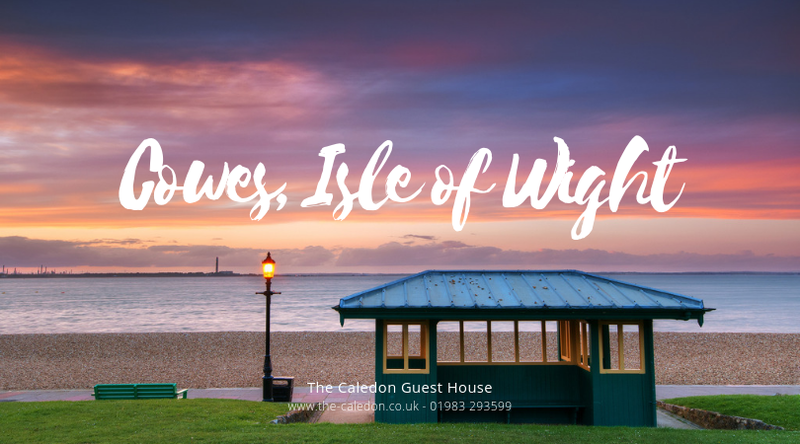 We have a small fridge and microwave for you to prepare an evening meal if you are on a budget or Cowes town is a 5 min walk down the hill and has plenty of pubs and restaurants to keep you entertained all week. No longer does one person have to do all the bookings, anyone in the team can arrange accommodation without the need to use company credit cards. Are you in charge of booking your company guests or corporate clients accommodation when they visit the Island? It can be both time consuming and difficult trying to arrange travel dates, arrival times and then the accounts team! We have taken some of the hassle out of the process with our new Corporate Membership package – once your company is set up , one phone call or email to us and we can book your accommodation needs and take care of the all the accounting payments and invoices directly with your accounts team. Invoices are sent directly to accounts on the day your guest arrives with us, payment is automatically taken from your bank the next day by direct debit. We also text directly to your guests to arrange arrival times, send directions and online check in forms. Easy. You can still take advantage of either 7 day cancellation policy or non refundable booking terms. If your plans are set in stone and you want to save a few pounds (10% discount) you can also use our new non refundable rates. Same room, same great breakfast and service - but you pay at the time of booking and can't change your mind.